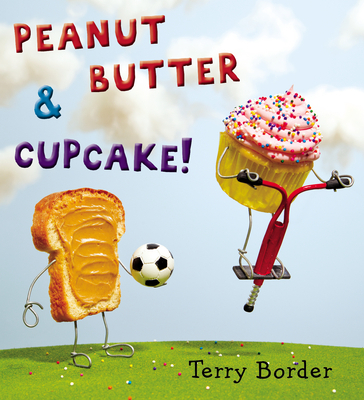 In a story that pairs silliness with poignancy, and friendship with anthropomorphic food, Terry Border, the photography mastermind behind the Bent Objects project, makes a triumphant entrance into the children's book world. Complete with a rhyming refrain, this is sure to be a favorite family read-aloud--and laugh-aloud. Terry Border is the photography mastermind behind the Bent Objects project, a blog that has led to the creation of three books, two calendars, various greeting cards and many, many jigsaw puzzles. His Bent Objects have also been featured in magazines all over the world. Terry Border lives with his wife and daughter in Indianapolis, Indiana.